Mark your calendars now for MAFSI's 2020 Conference, and join more than 600 rep and manufacturer members on January 22-25, 2020 at the Omni La Costa Resort & Spa in Carlsbad, CA; about 35 minutes north of San Diego. 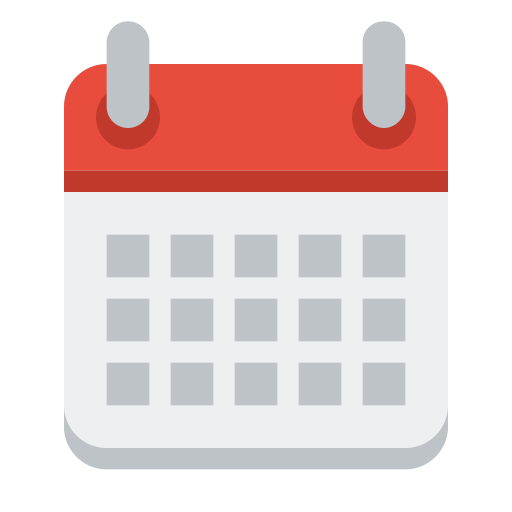 Four action-packed days of ground-breaking education, networking, and FUN. Only MAFSI can provide the kind of real-life education unique to the needs of reps and manufacturers, and only members can get it. 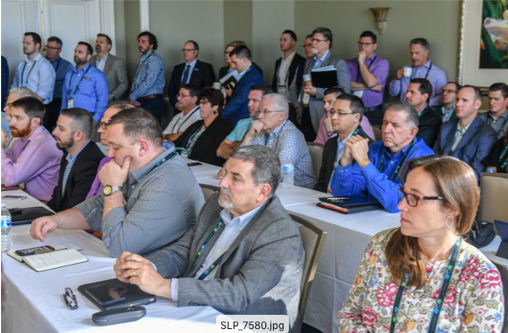 The attendance at our our 2018 conference in Naples, FL was a true testament to that. See the full MAFSI 2018 Recap here. At MAFSI's 2018 Compete in HD, 675 attendees comprised of 342 manufacturers' reps, 228 manufacturers, and 100+ allied partners, spouses, guests, exhibitors and speakers all convened at the Naples Grande Resort ready and eager to get a bigger, clearer picture of everything that's happening, or is about to happen, in foodservice. Of the 675 total attendees, 570 were members from 154 rep firms and 124 different factory brands represented at last year's event which means that over 50% of MAFSI member companies chose to start off their new year at the MAFSI conference. Their attendance demonstrated a commitment to our industry, their fellow manufacturers and reps, and conveys to all channel partners they are proud to be a rep, and proud of the way they go to market. Rep Member 2018 Conference Attendee Demographics: The conference attracted 342 reps from 154 rep agencies. Of the 342 attendees, 207 were rep firm principals, 113 were rep firm outside sales staff, and 22 were rep firm inside personnel. Manufacturer Member 2018 Conference Attendee Demographics: The conference attracted 228 manufacturer attendees from different 124 factory brands. Of the 228, 119 were executive level management (President, V.P., CFO, Director), 88 were Field Level Management (National and Regional Managers) and 21 were Customer Service Managers. On January 23rd, we'll have our Manufacturer-Only Forum; a completely unique educational tract addressing the nuanced needs of manufacturers that use independent reps. As we all know, their issues are incredibly specific -- and so is the programming. Aimed at improving relationships between reps and manufacturers, this forum will consist of comprehensive tracks for Factory Executives, Field Level Managers, and Customer Service Personnel. Each manufacturer-only breakout and roundtable will provide an innovative setting for sharing ideas, solving problems, and addressing and improving the partnership of manufacturers and reps.
On the same day, over 300+ reps will attend our fourth-annual rep-only forum dedicated to programming specifically tailored to the needs of independent manufacturers' reps. 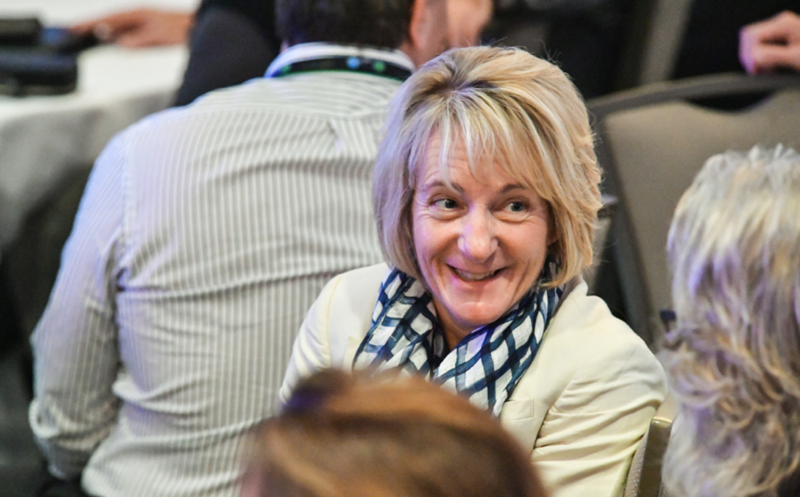 Multiple roundtables and breakouts will discuss the issues specific to the challenges and opportunities of reps. From customer service, to service calls, to benchmarking; only the hottest topics and verticals will be covered. All with turnkey solutions, and the kind of rep-specific programming you can only get at a MAFSI conference. Over the next two days of the conference, our reps, manufactures, allies, and media will come together to discuss those issues that affect everyone, and will include keynotes, breakouts, and roundtables with 40+ industry experts from our own industry, and outside of it. 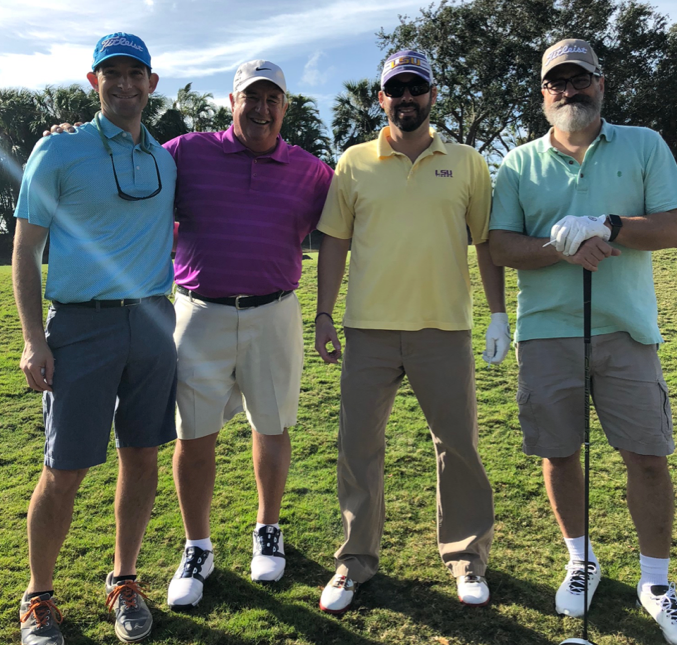 From our biennial golf tournament, to our numerous cocktail hours, and our pool party; there is no shortage of fun opportunities to network and catch up with fellow colleagues and friends. 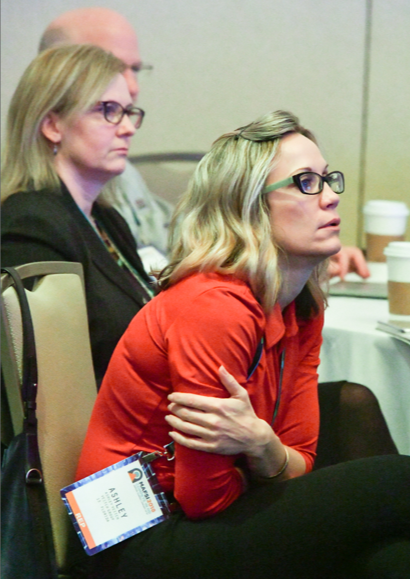 Attendees always have a blast learning hard, working hard, and playing hard.